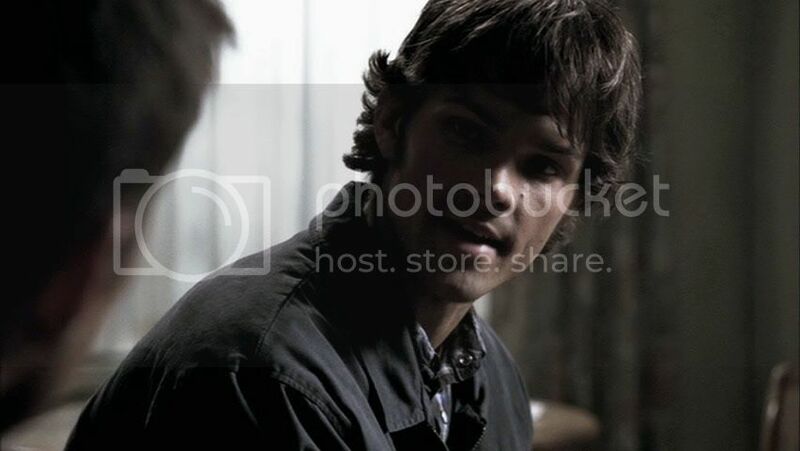 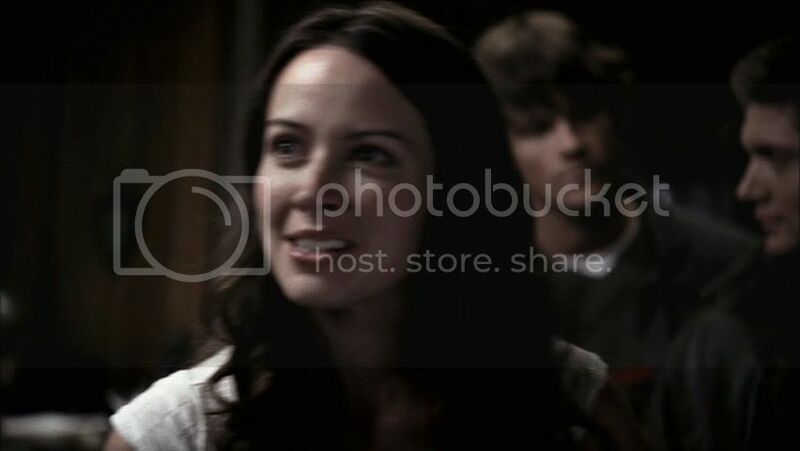 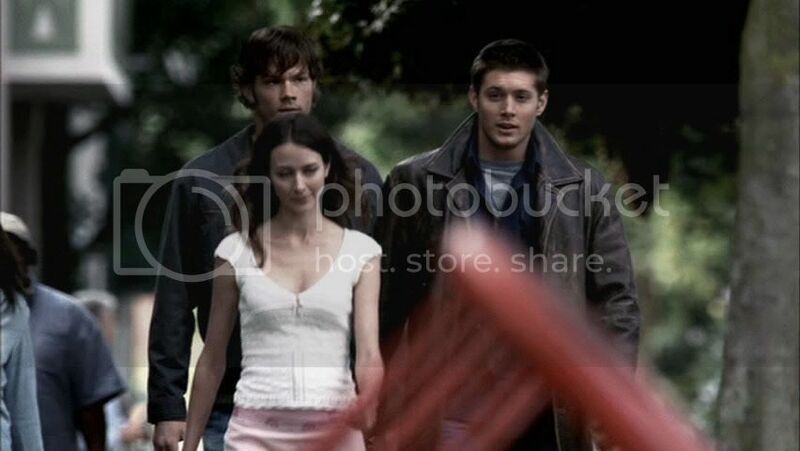 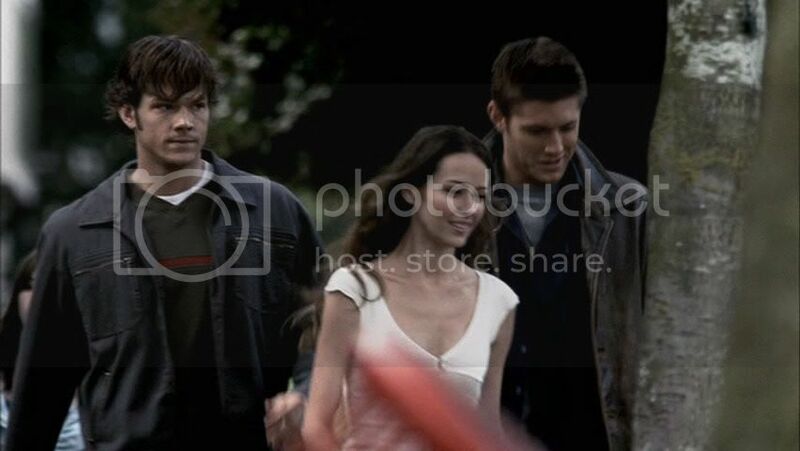 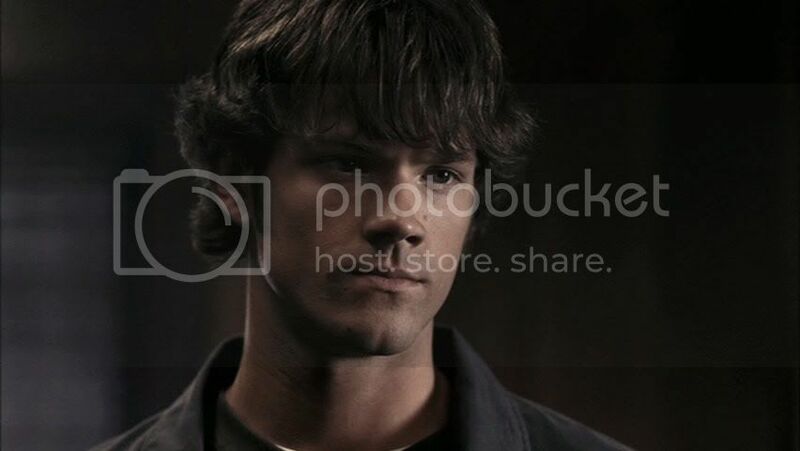 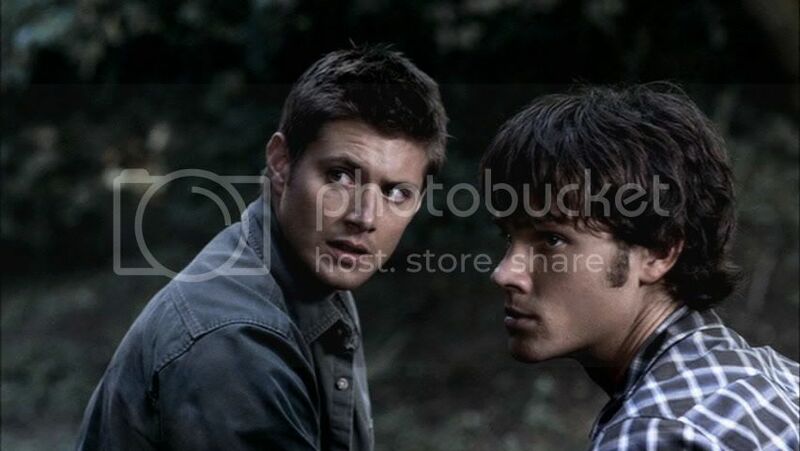 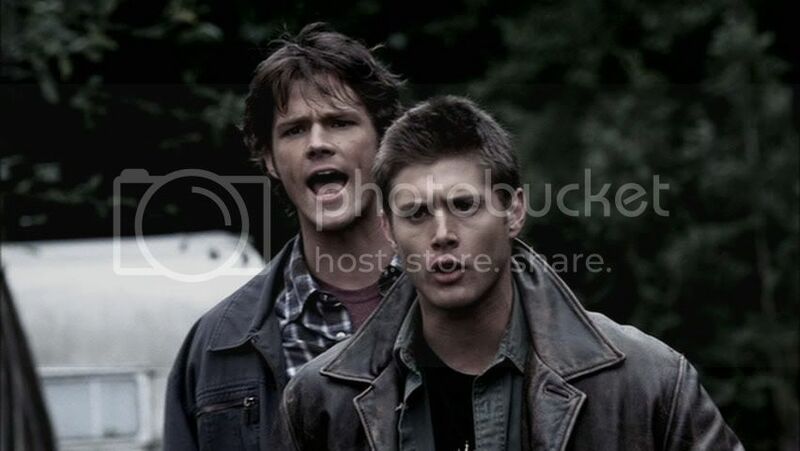 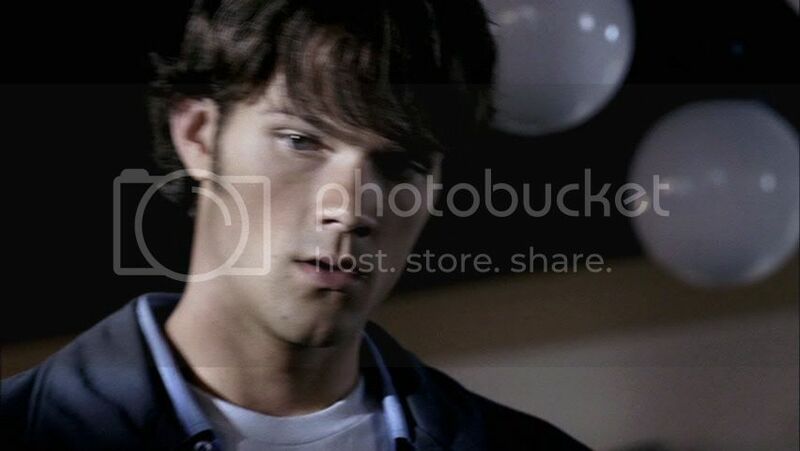 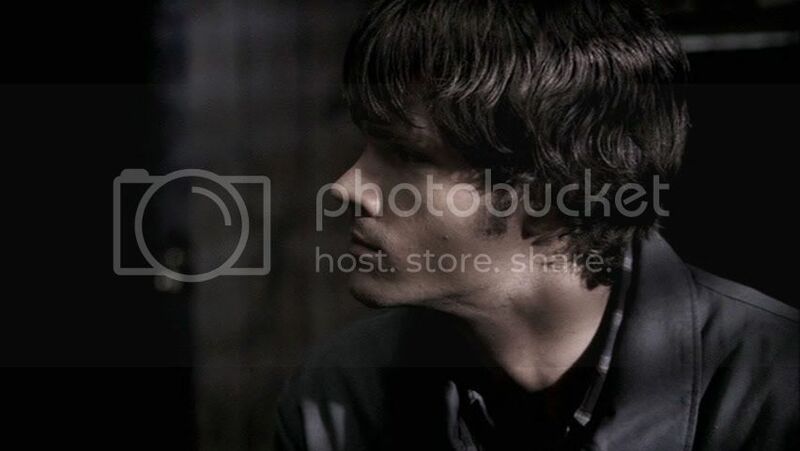 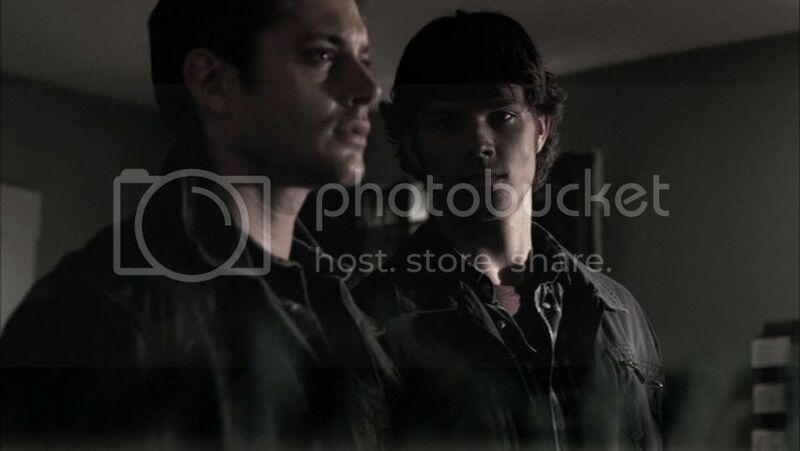 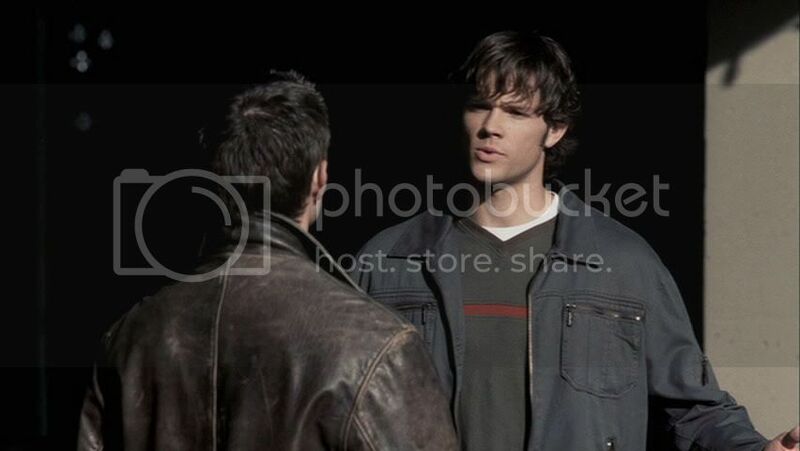 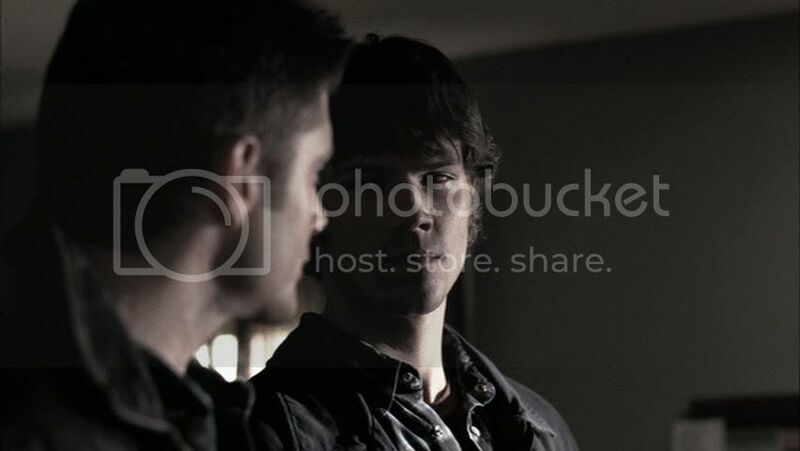 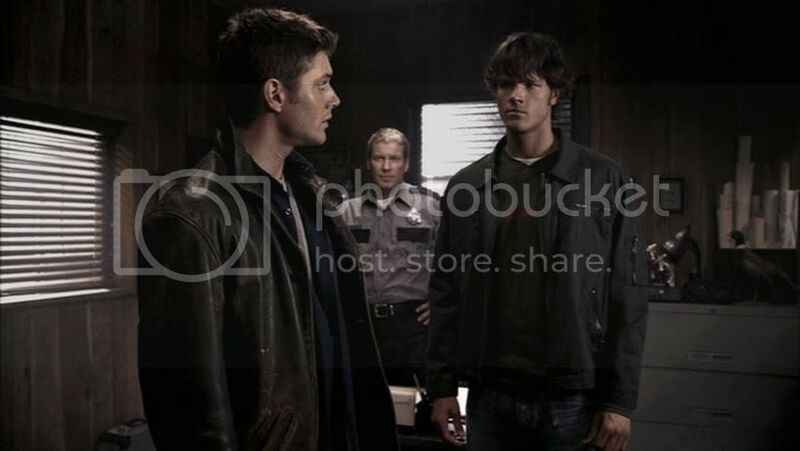 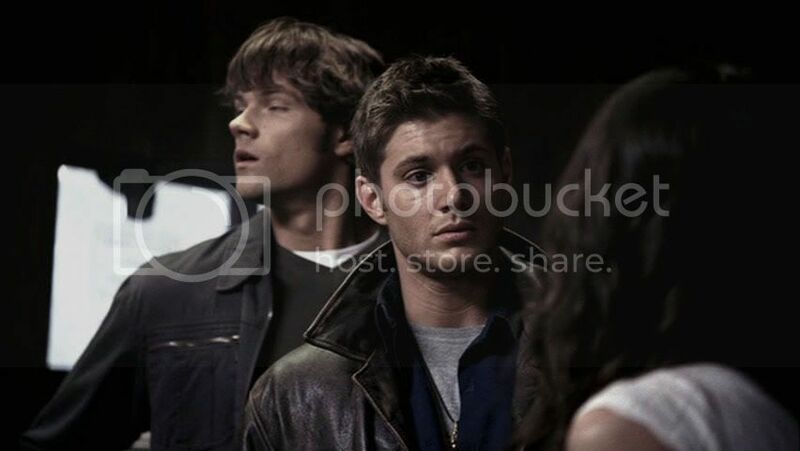 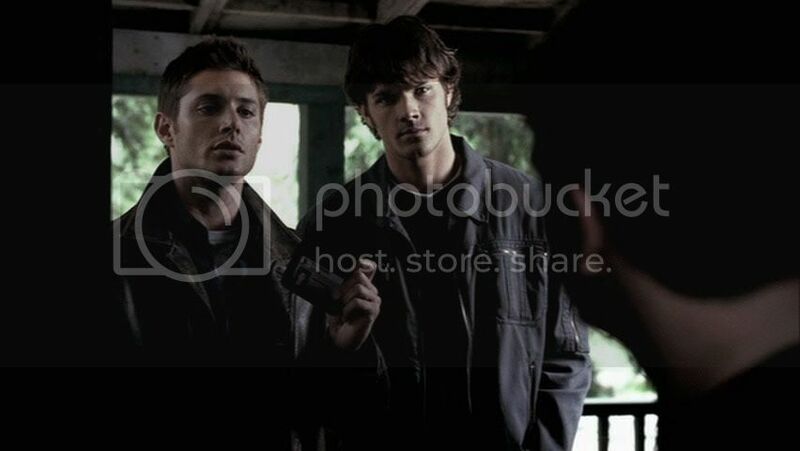 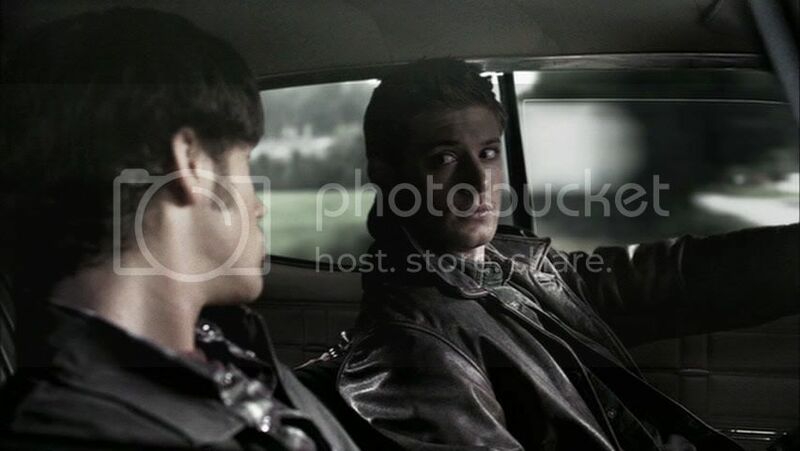 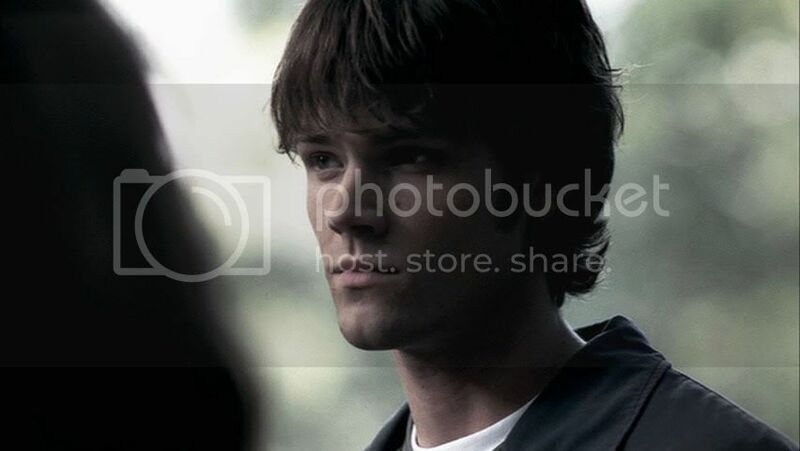 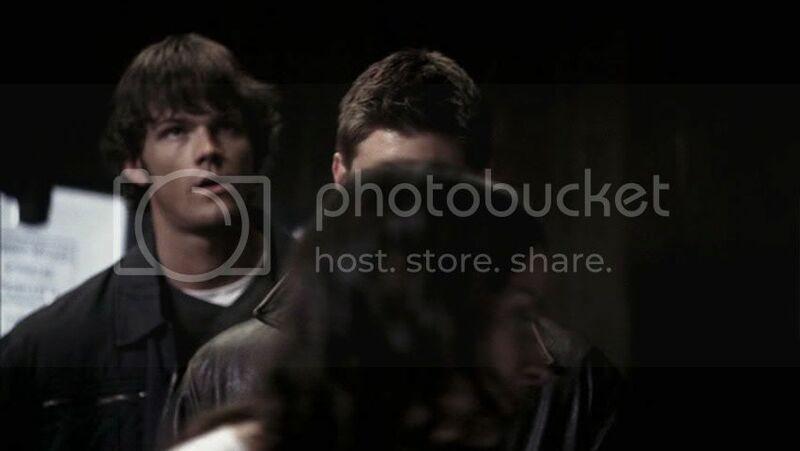 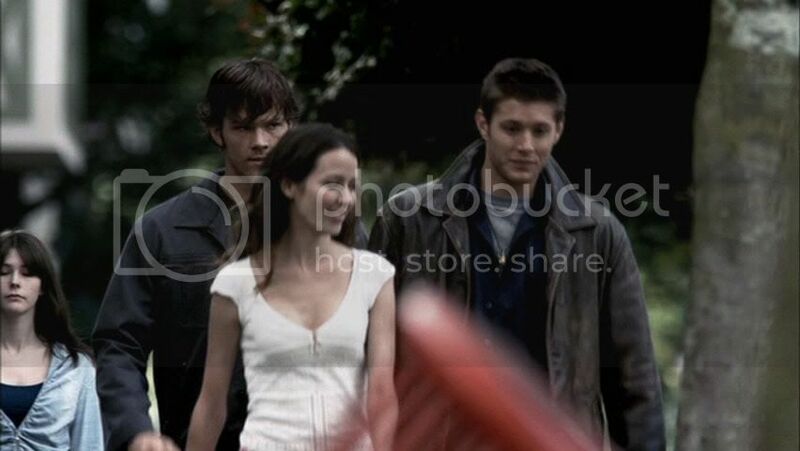 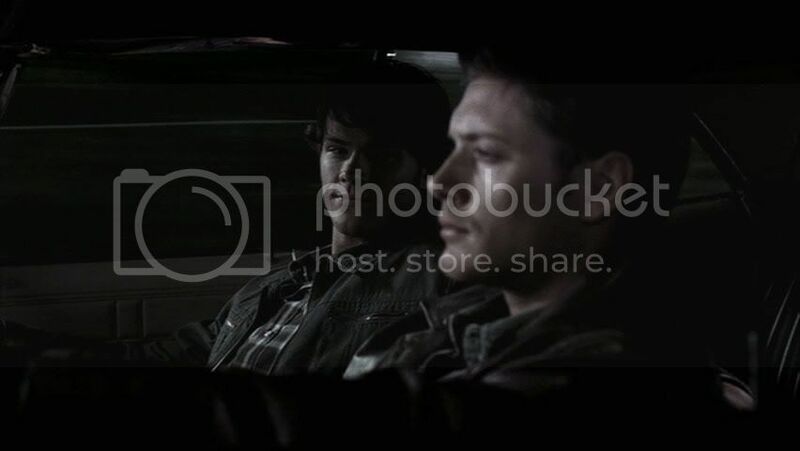 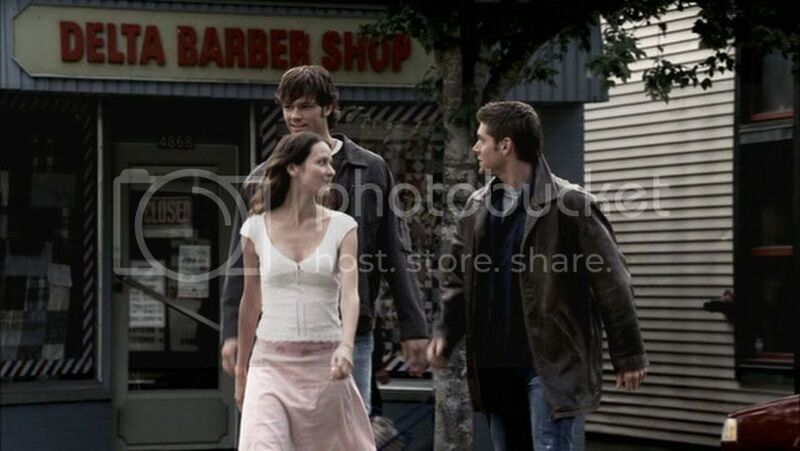 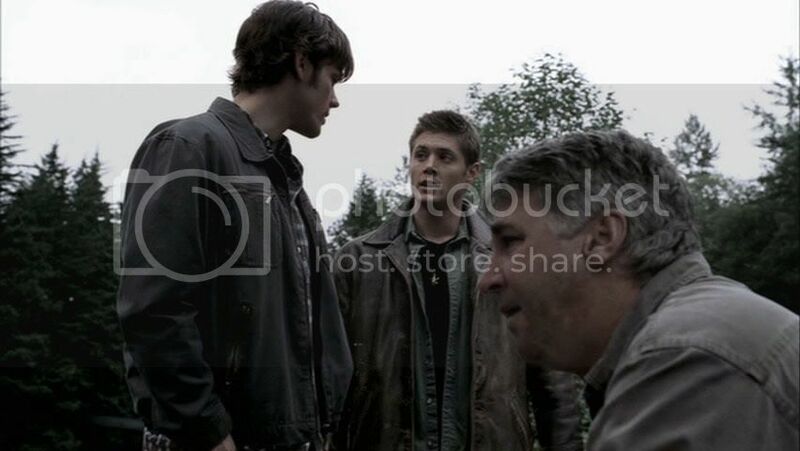 Sam：You know...what you said about Mom... ...you never told me that before. 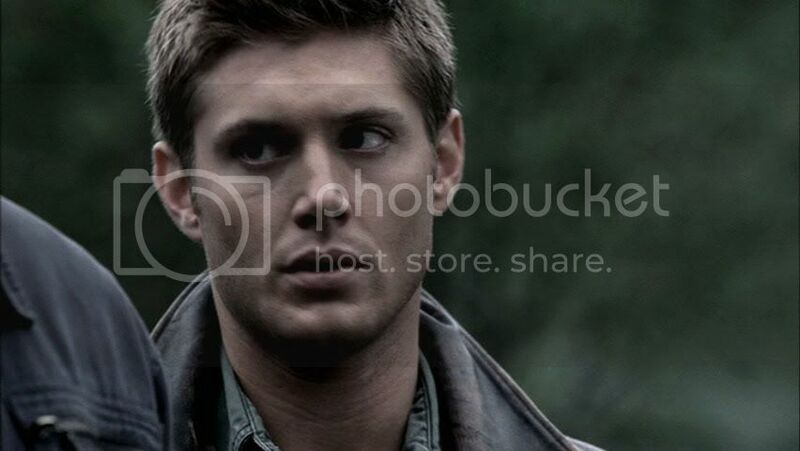 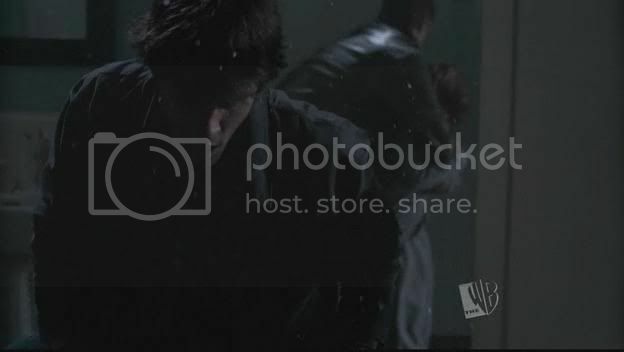 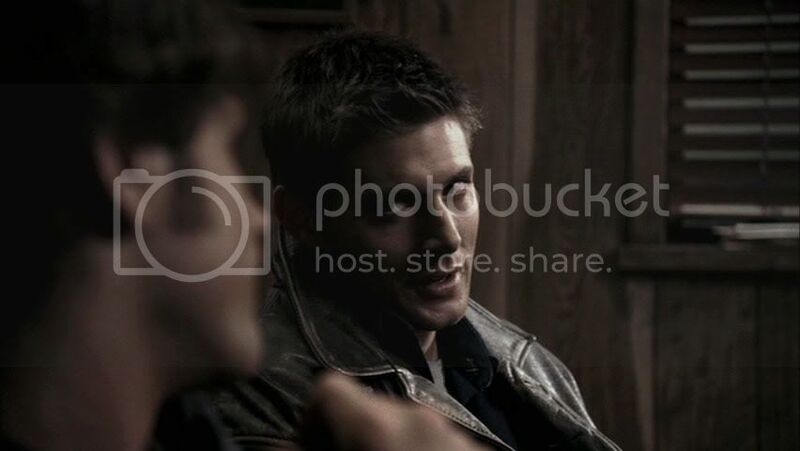 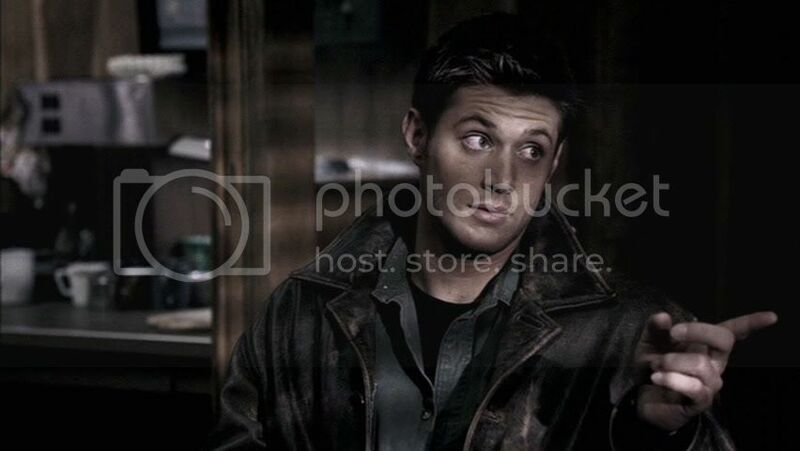 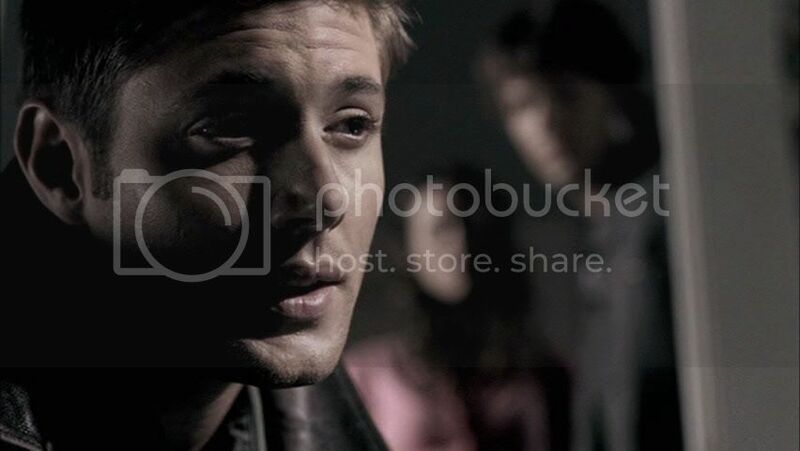 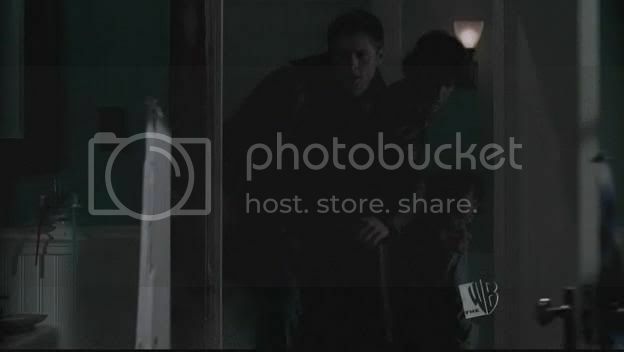 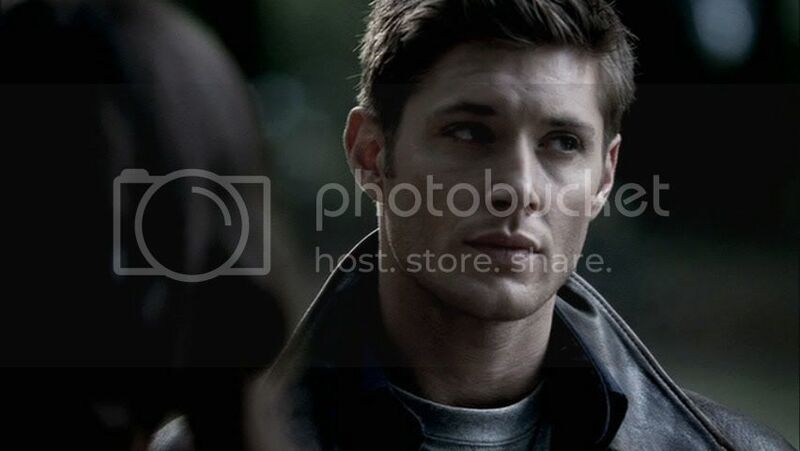 Dean：Oh, God. 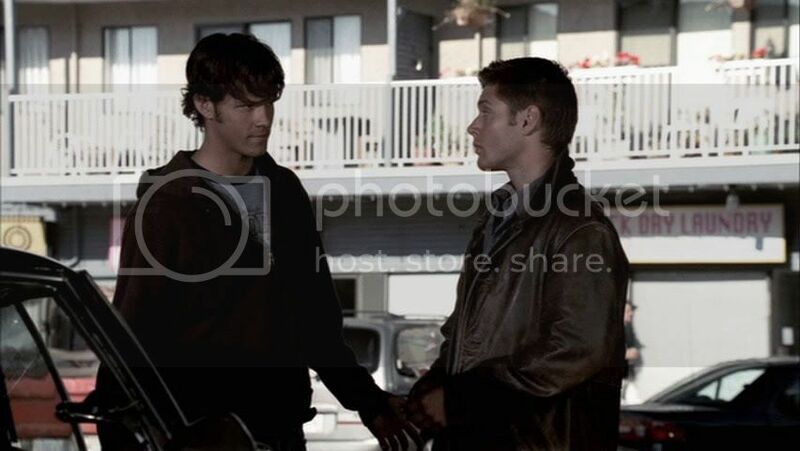 We're not gonna have to hug or anything, are we?